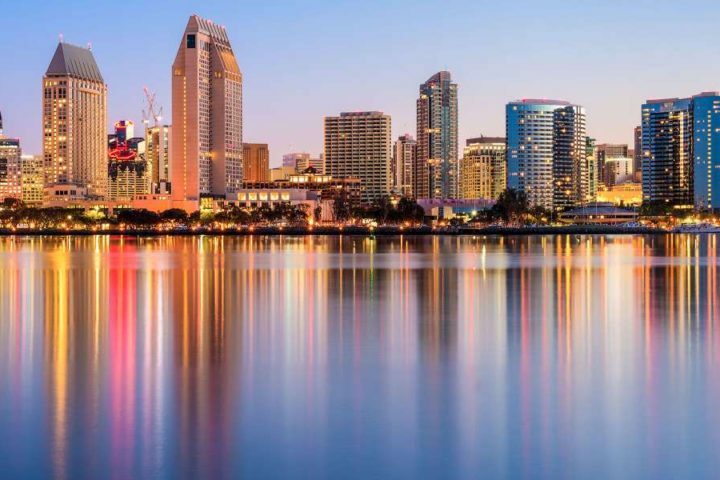 The International Battery Association (IBA 2019) will take place in San Diego, CA, at the Scripps Seaside Forum on March 3-8, 2019. The series of IBA Meetings has a great tradition and unique style of blending fundamental research with practical applications in the field of advanced battery materials and systems. Leading scientists and researchers come from around the world to share their recent progress and stimulate discussions on interdisciplinary battery research and development in the United States. The program of IBA 2019 includes plenary lectures, keynote lectures, invited talks who are invited by the IBA Advisory Committee and International Scientific Committee, Poster Session, Exhibition, and Social Events. ZPower will exhibit in Booth S5 and Dr. Xia Wei and Dr. Jeff Ortega will present on Thursday, March 7th at 2:20pm on the topic of: Improvements in High Energy Density Silver-Zinc Button Cells for Wearable Devices.